Why Use an Auto Dog Feeder? 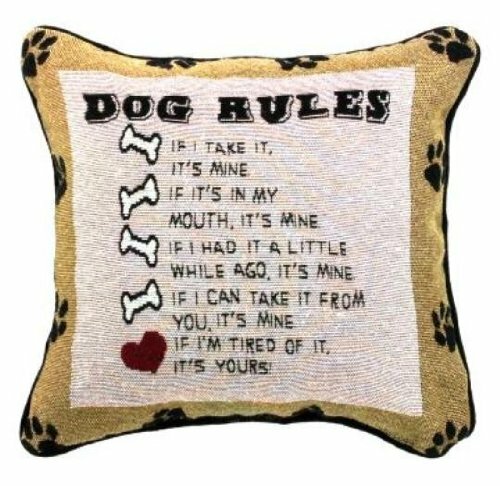 Best Gifts for Dog Lovers - Awesome Ideas!! Whether you have dog lovers on your list, or this is a gift for yourself or for your beloved pooch to have some gifts to open Christmas morning, birthdays or any occasion, here are some brilliant ideas. You can get all of these gifts online below. Check them out. Click on any link to check it out further or go shopping for other ideas. This basket is full of treats and chews and toys. 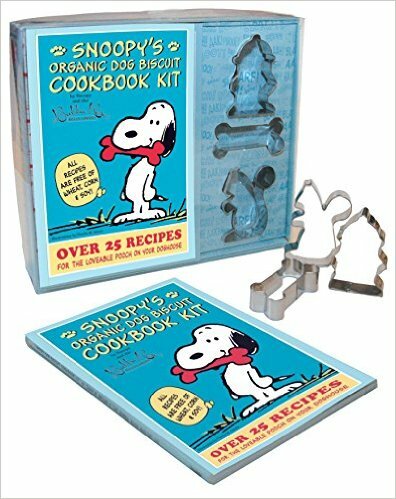 Your pooch will love tearing this apart Christmas morning, or a great gift for the dog lover on your list or as a gift when you head to that party anytime of the year. KONG is a quality brand of dog toys. Most dogs no matter what age will enjoy a new toy. This kit contains everything you need to create a memory. It creates an ornament that you can use anywhere including the Christmas Tree. I do wish I had done this with my dogs I have had over my lifetime. You will always remember your pals, but a paw print warms your heart. One of the most accurate breed, traits, ancestry kits on the market. You get a detailed blood line for your dog so you can be prepared for various health traits he or she may run into, and even know their parents breeds and ancestry. Perfect for the mix breed, and also includes over 160 health testes you can find the results for right now. A great gift for dog lovers or for yourself. A mug is always a welcome gift to a dog lover. You could also take this a step further and fill the mug with homemade dog treats (check out the gifts below one is a dog cookie kit) or toys or something even more personalized. But the mug will always remind them or yourself what a great doggy parent you are! Create your own organic cookies to give as gifts, possibly fill the mug above, or gift this as a gift on its own to your dog lover. You just need to use a few simple ingredients to bake your own treats. 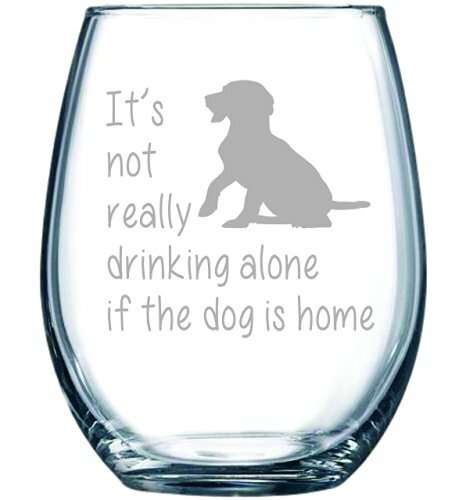 It's not really drinking alone if the dog is home! This is an awesome treat gift. Just add water and freeze and they will love it. Great flavours such as maple bacon and peanut butter. It scoops out like real ice cream, you don't have to give them the entire container in one go like the picture, you can scoop a treat out for them. Hopefully the above ideas have inspired you to create gift baskets of your own or find gifts online that you think will suit the furry friends on your list. You could also try making your own gifts, such as doggy biscuits or cookies and wrap a bow around them for your friends. If you are invited to a party it is nice to show up with not only a hostess gift but something for their pooch too! It doesn't have to be Christmas for a nice dog gift, it can be anytime of the year. Dogs are part of any family and love to get treats too. Our pets are a part of the family and it keeps a dog young to play with toys and interact with you. 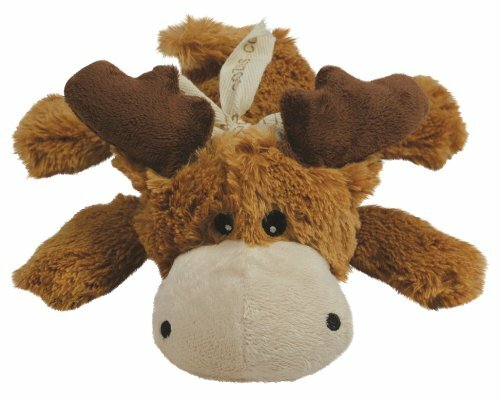 Gifts for dogs is also something to consider if you are invited to someones home. A friend of mine came for dinner and they brought a bottle of wine for us and a toy for our dog. It kept our dog busy the entire evening so we could enjoy the visit. It was a brilliant idea! ​autodogfeeders.com is a participant in the Amazon services LLC Associates program, an affiliate advertising program designed to provide a means for sites to earn advertising fees by advertising and linking to Amazon.com. autodogfeeders.com may also contain other affiliate links that if clicked on and a sale is made, the owner of the website may received advertising fees or a commission for sales made.